Asking the repair shop to fix your phone is very expensive. 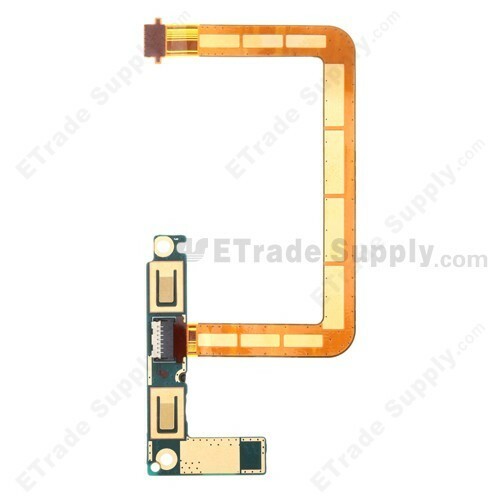 Image that your For HTC One X Docking Connector PCB Assembly Replacement - Grade S+ is malfunctioned and your phone is out of warranty, what should you do? 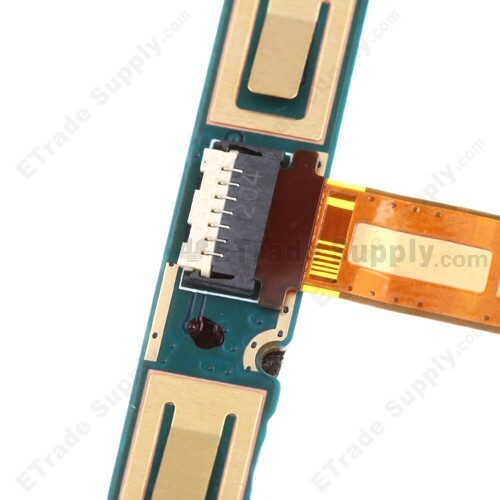 Under this circumstance, you should take buying a new For HTC One X Docking Connector PCB Assembly Replacement - Grade S+ into consideration. 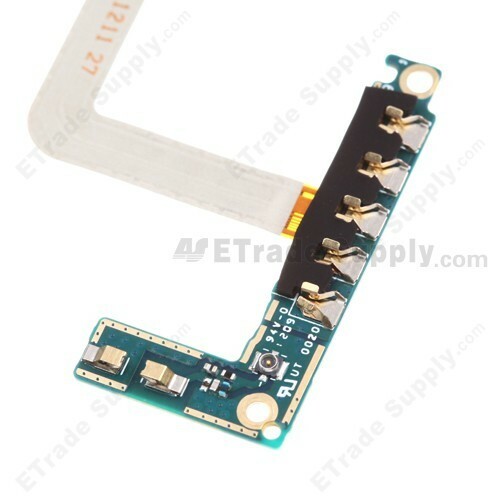 This For HTC One X Docking Connector PCB Assembly Replacement - Grade S+ is reasonable in price and good in quality, it can make your cell phone work normally again. 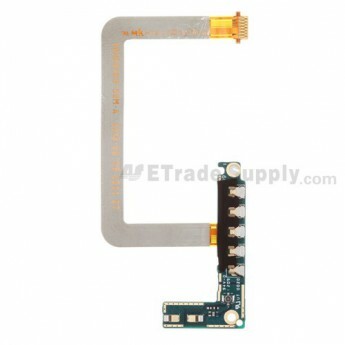 Durable and useful, this For HTC One X Docking Connector PCB Assembly Replacement - Grade S+ is really a great replacement for the broken one. ETrade Supply has established the ISO9001 certified QC procedure. 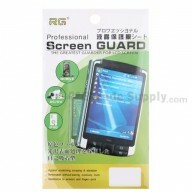 For each HTC One X SIM Card Tray, we apply strict cosmetic inspection and functionality test process before packaging and transportation. 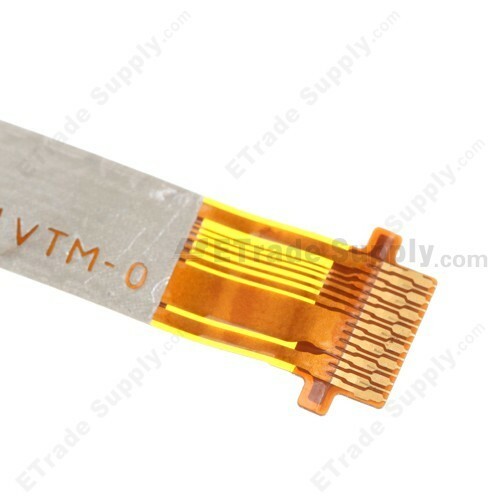 We also invent our own super-protective packaging method to give the maximum protection to the For HTC One X Docking Connector PCB Assembly Replacement - Grade S+. 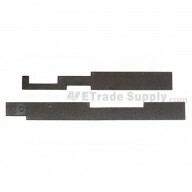 Apart from this part, ETrade Supply also supplies other HTC One X replacement parts.